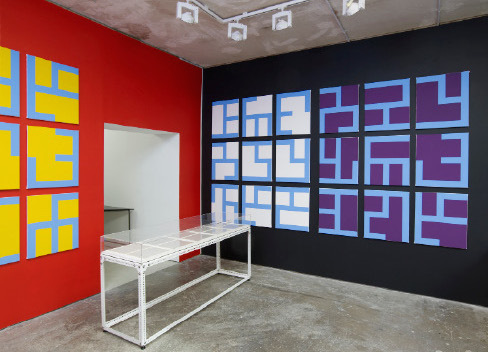 Essay to accompany Philippe Van Snick’s exhibition at Arcade. Read it here. This entry was posted on October 16, 2014 by ellendw.